The weather doesn't always agree with your training plan, but that shouldn't stop you from getting outside and enjoying the elements anyway. 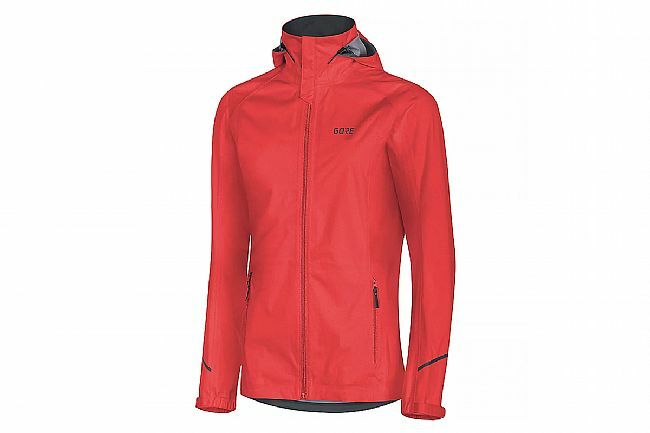 The Gore Wear R3 Gore-Tex Active Hooded Jacket is a great lightweight but fully protective addition to any workout when you know you're going to get wet. Featuring an adjustable waist and full-length zipper, this jacket allows for complete control of breathability and fit. Reflective accents and piping on the back and sleeves improves visibility in low-light conditions. 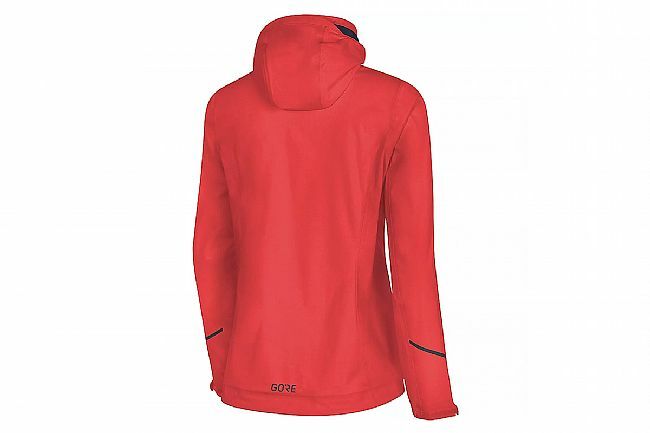 Versatile, durable, waterproof hooded jacket for multi-sport use. Full-length zipper with zip underflap and zipper garage. Adjustable waist with cordstopper and elastic drawstring. Lightweight, waterproof, windproof, and extremely breathable. Reflective logo and piping for improved low-light visibility. Adjustable hood (width and field of vision).